Crafting With Craig: Make the most from your Topper sheet. Make the most from your Topper sheet. Hello, it's been a while since I lat blogged anything so thought it was about time I got on and blogged. This time I haven't done a step by step tutorial on how to make a specific card or project, what I have done is tried to show you how many cards you can make from one Hunkydory Crafts topper sheet. 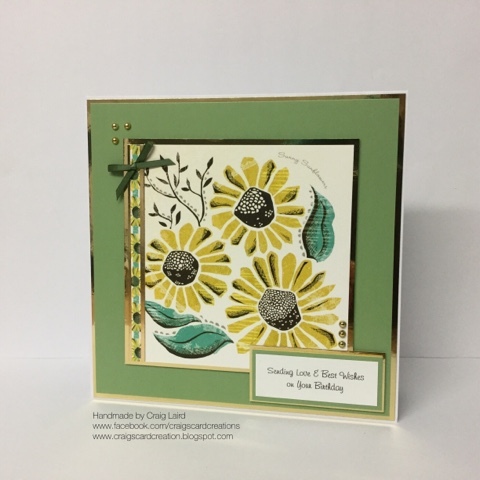 I have added a couple of my own bits and bobs but in general the main element and background is from the topper sheet and coordinated background card. The show you this, I have chosen Hunkydorys Botanique collection that came with their latest Crafting with Hunkydory magazine - issue 31. 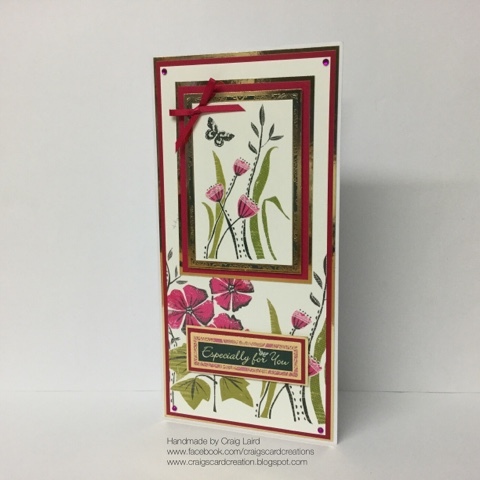 The topper sheet I have used is titled Birthday Bloom. As you will see from below there are a number of different styles and sizes you can make. Simply by adding some adorable Scorable or if you don't have AD, any coloured card stock such as Bazzill Basics will also work well. As I said, the card finishes are additional but the main cards have been made using the collection. 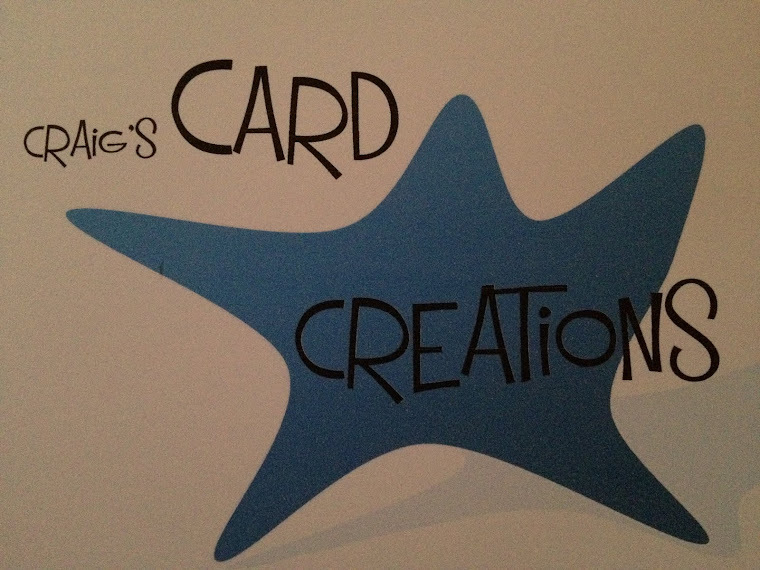 The cards have been created using Stix2 anything adhesives. I just used some Cherry Pie Adorable Scorable and gold mirri. 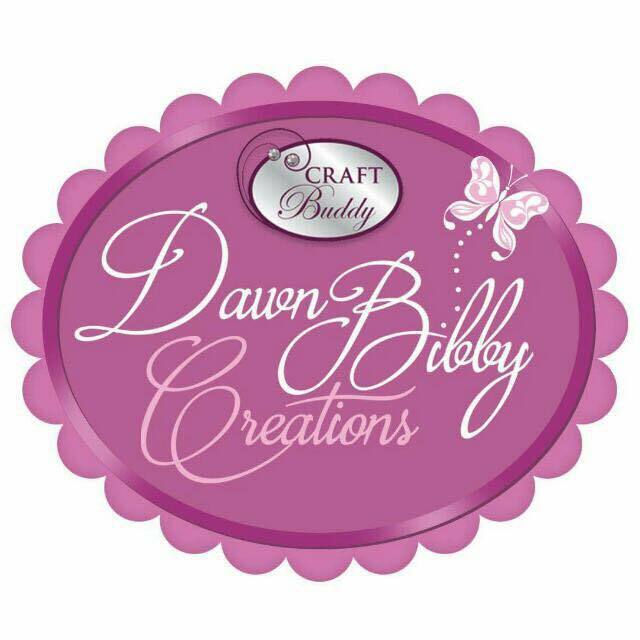 The ribbon is from my HD stash and the flowers have been cut using AD. The card candi are little extra. Again, I have used Adorable Scorable and Gold Mirri card. The spider web, now and card candi are little extras. This 7x7 card is using the main image on one of the background cards. The border is from the topper sheet. I have added the Adorable Scorable, Gold Mirri card and bow. 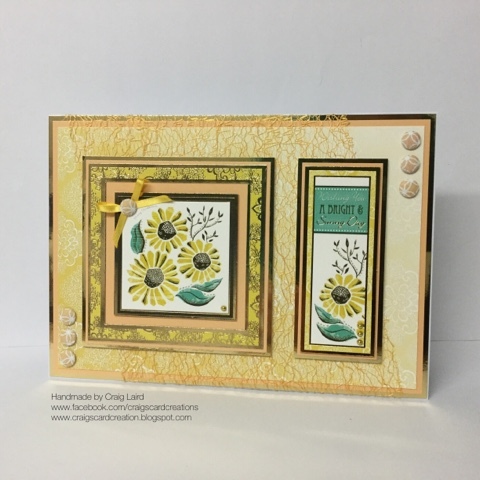 This DL card is made using a topper and background card. Just added Adorable Scorable and Gold Mirri. Other than the Adorable Scorable, Gold Mirri and ribbon, all I have done is made my own sentiment. 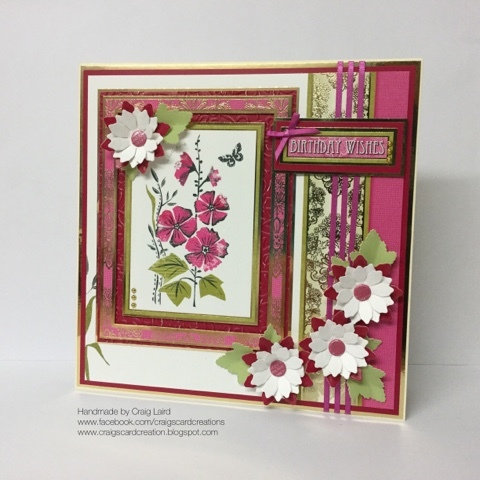 Hopefully I have shown how far each topper sheet can go and still create lovely looking cards.